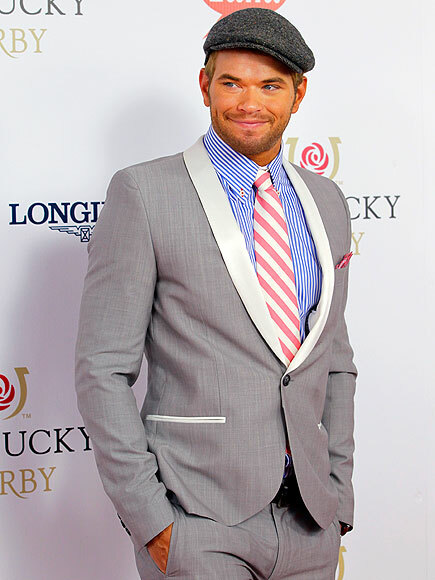 Kellan Lutz | Anything and everything concerning celebs, celebrity and famous people! Look at this Oompa Loompa. How can anybody think this is a good look. From his hat to his mismatched tie/shirt/jacket combo. Has anyone ever thought of this man as good looking?? ?